Earn employable skills with CompTIA's CySA+ certification. This is a vendor neutral certification and includes intermediate-level security skills and knowledge. CySA+ covers security analytics, intrusion detection and response. It is the most up-to-date security analyst credential that covers persistent threats in today’s cybersecurity environment. The duration of this course is ? hours. The CompTIA Cybersecurity Career Pathway helps IT pros achieve cybersecurity mastery, from beginning to end. 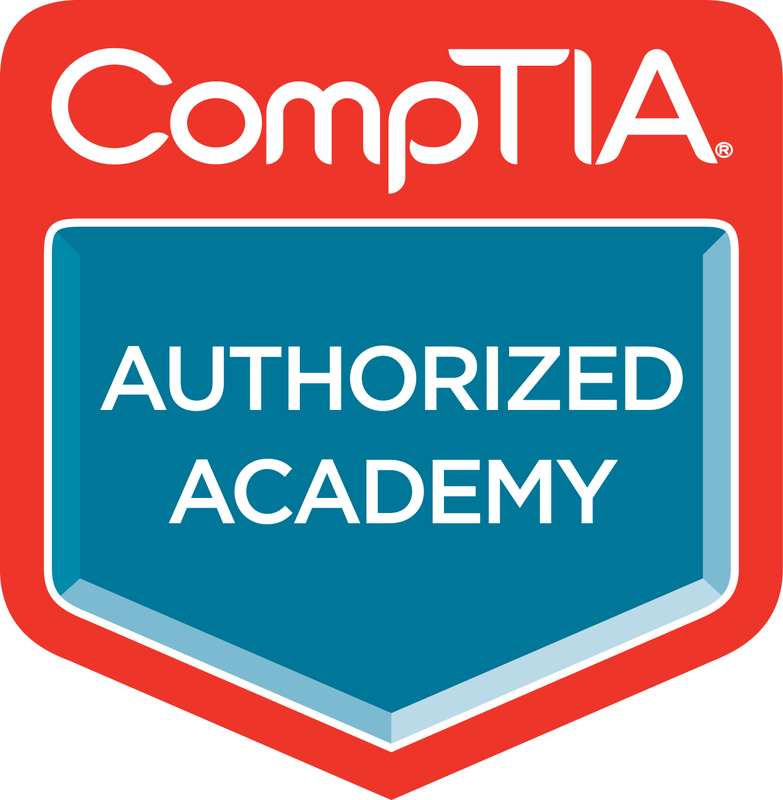 CompTIA Security+ certification: establishes the core knowledge required of any cybersecurity role and provides a springboard to intermediate-level cybersecurity jobs. CompTIA Cybersecurity Analyst (CySA+): assesses the skills needed to apply behavioral analytics to networks to improve the overall state of IT security. CompTIA Advanced Security Practitioner (CASP+): IT pros pursue this certification to prove their mastery of cybersecurity skills required at the 5- to 10-year experience level. CASP is the pinnacle of cybersecurity certifications and includes performance-based questions. Why Study Cybersecurity with SBCS? Instructors are certified and experienced practitioners who bring their knowledge and work experience to the classroom. This course is career oriented and increases employability of participants. The curriculum was developed to meet the needs of the current marketplace. Modern, fully equipped labs. You learn using the same hardware and software that you will encounter in the field. Convenient class schedules. Classes are offered part-time and Saturdays. This allows working individuals to balance their work and educational needs. Sufficient contact hours to cover the full syllabus and prepare participants for the CompTIA exam. CompTIA exams can be written at your convenience at our Champs Fleurs campus through our testing center. Please note: All information provided is subject to change. Prices quoted do not include the exam fees.